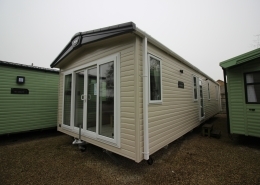 One of the most popular Swift ranges, the Adventurer which suits both couples and families alike. 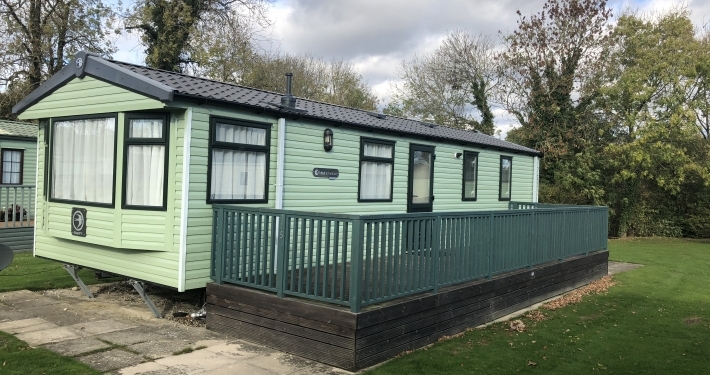 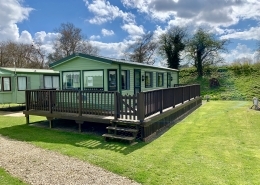 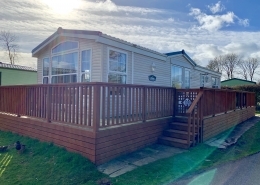 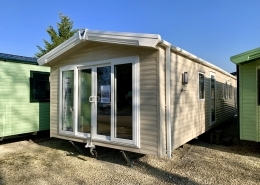 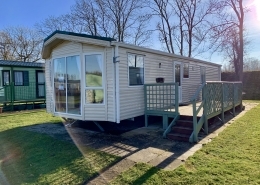 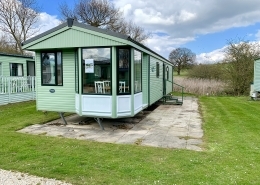 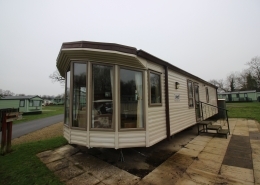 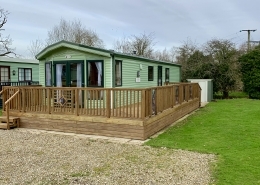 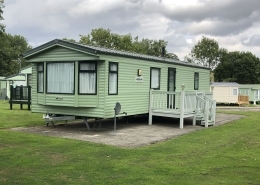 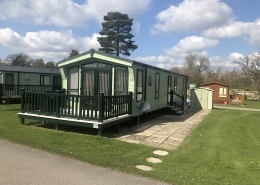 We are offering this 2014 model on plot 115 at Lakeside Holiday Park on a beautifully located plot which attracts the sun almost all day. 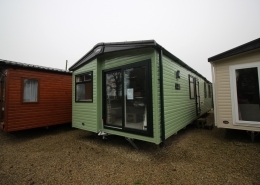 This model has an open plan layout with freestanding sofas, a twin bedroom, fold-out occasional sofa bed, master with en suite WC and basin and a bathroom with walk in shower. 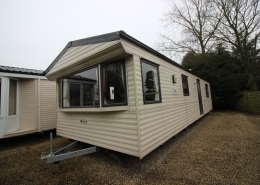 The accommodation benefits from gas central heating and double glazing. 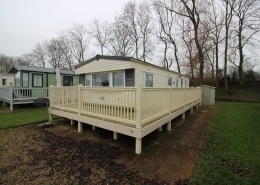 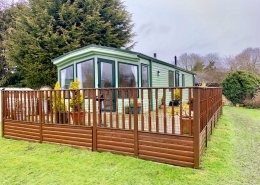 There is decking with the holiday home affording a lovely place in which to relax and unwind. 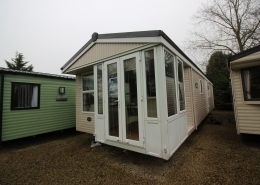 With a light and airy feel throughout, this is a model not to be missed.